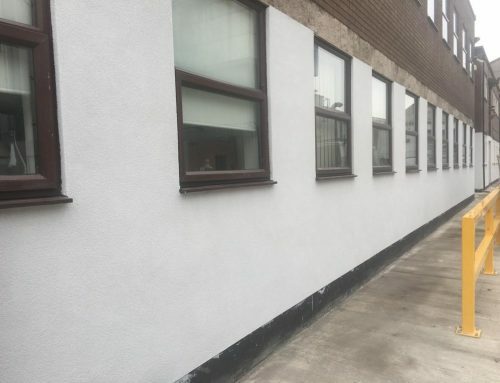 High quality coloured rendering work from a reliable external coatings company in the Bradford area. 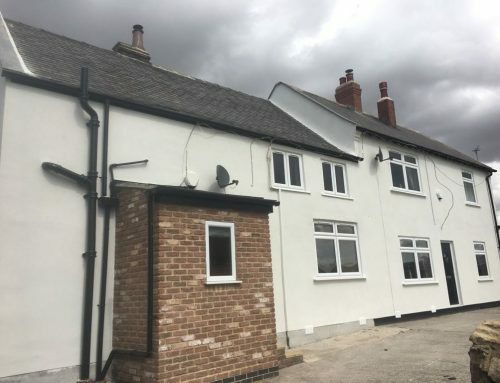 West Yorkshire External Coatings recently carried out this render work on a house in Shipley, West Yorkshire. 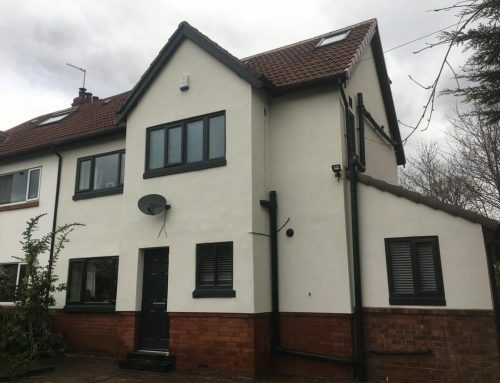 Our Coloured Render system is hassle and maintenance free. Simply hose your wall and the colour will be good as when we first installed it. If you require some pebble dashing or rendering work on your home please contact West Yorkshire External Coatings. We carry out small and large jobs, from sheds and walls to tower blocks, WYEC have the capacity and tools to complete any job you want. Please scroll through the slideshow to see our work.